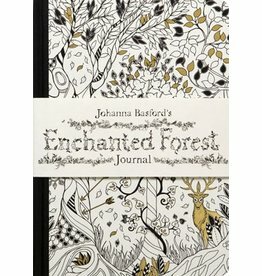 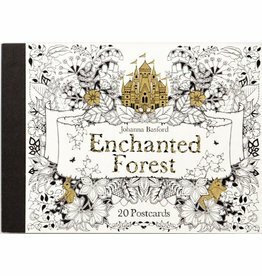 Stunningly decorated and beautifully produced, this journal features 70 images from Enchanted Forest to colour in. 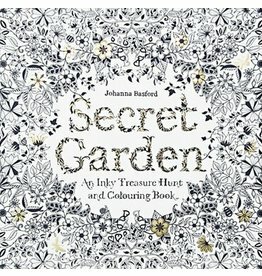 Including drawings of trees, wildflowers, animals and birds, this beautiful gift book combines colouring and a treasure hunt. 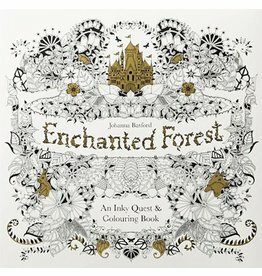 A beautiful gift book for all ages, combining colouring and a treasure hunt. 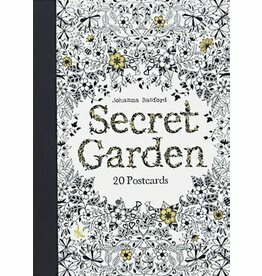 20 beautiful postcards to colour in yourself and send to friends.